Living in Bulverde comes with many perks. You’re close to San Antonio, but still nestled in the Texas Hill Country. The landscape is the best of both worlds, and there’s a vibrant blend of new homes or subdivisions and centuries-old farmhouses and historical landmarks. No matter where you live or what you need, our team of construction experts can build it for you. At CMW General Contractors, we can accommodate nearly any home build, remodeling, fencing, masonry, swimming pool or outdoor kitchen project. Let us design your perfect space today! We’re ready to be your Bulverde General Contractor. Bulverde offers the best of both worlds. You’re part of the Texas Hill Country and yet nearby San Antonio and one of the largest cities in the country. 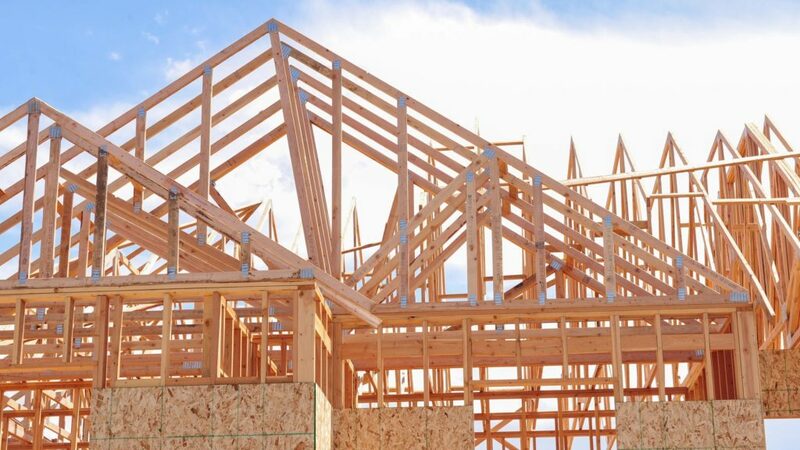 When you decide to build a new home or commercial building out in the Bulverde area, consider CMW. We build all of our projects to your custom needs and always deliver the highest quality in the Hill Country. 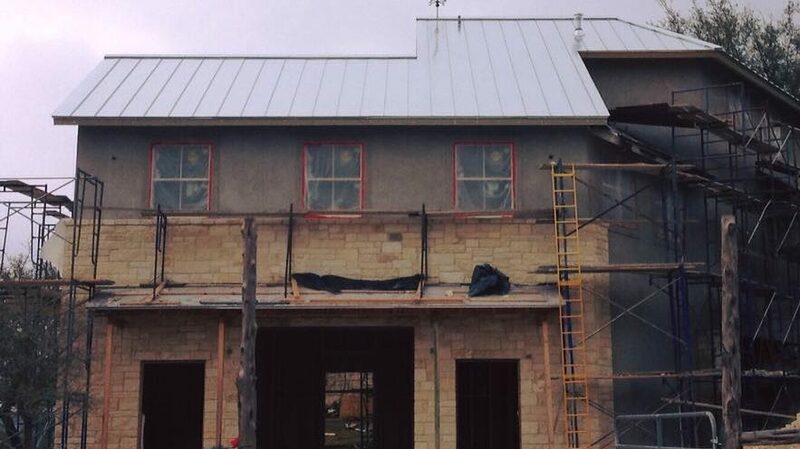 CMW General Contractors are your Bulverde Custom Home Builders! One of the best things about living out in the Texas Hill Country and the Bulverde area is the eclectic blend of new and old. Brand new subdivisions are nestled up against centuries-old ranches and farmhouses. 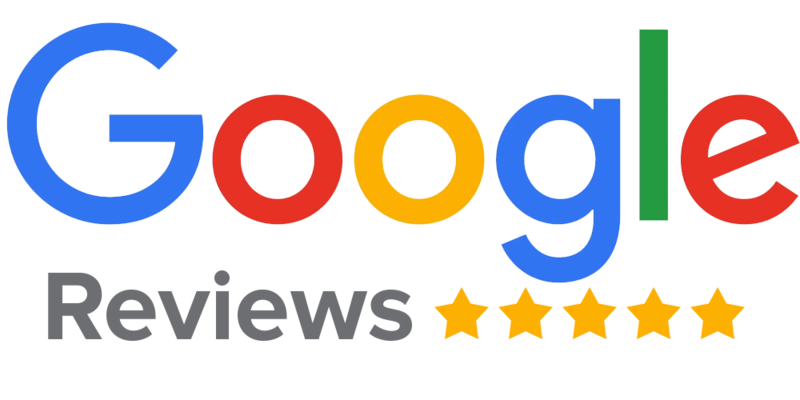 If you need to improve your home, call CMW. We offer remodeling and renovation options for any room in the home, plus conversions, additions, expansions, updates and much more. CMW is your Bulverde Remodeling Contractor! Whether you’re trying to keep something in or keep others out, everyone knows that good fences are important in the Bulverde area. At CMW, we build wire fences, privacy fences, pipe fences and stone fences. 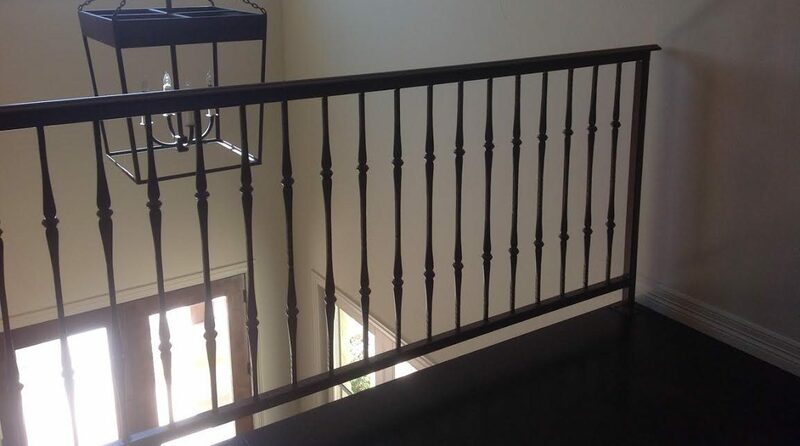 Plus, we design custom iron gates and entryways, metal railing and even cattle guards! Let us be your Bulverde Fence, Gate and Rail Builder! One of the things that makes the Bulverde and Hill Country area unique is the plentiful amount of limestone. 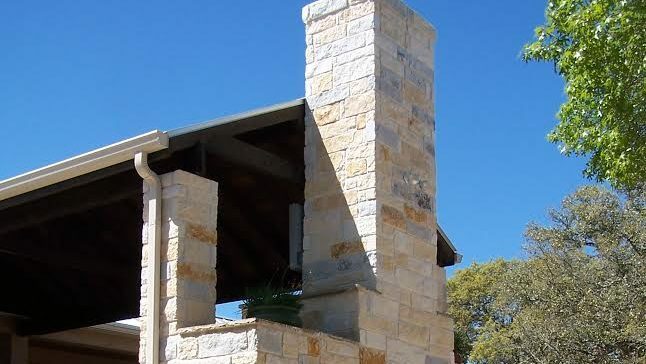 If you want to add some limestone to your property to match the natural décor, CMW is your Bulverde Custom Masons! We build everything, including home siding, rock walls, stone pillars, paver patios and more. Let our team create the perfect look for your home! Did you know that metal buildings aren’t just for barns and out-buildings anymore? These days, you can build just about any structure with a metal frame! 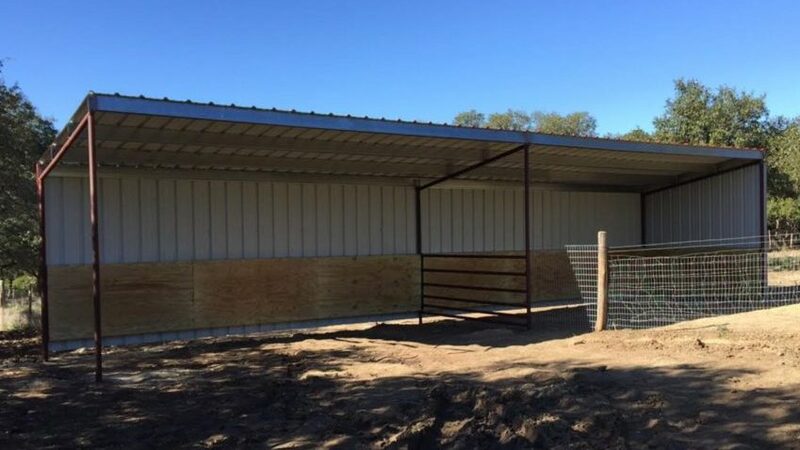 Because we’re Bulverde Metal Building Contractors, we’ll build your home, carport, barn, pavilion, shed, or any other building you need. Consider CMW for your next project. The luxury of the Bulverde area is its natural outdoor beauty. Spend more time outdoors by adding an outdoor kitchen, dining area, outdoor grill, outdoor entertainment area, gazebo, pergola or patio to your home. No matter how fancy or simple you want your space to be, we’ll have you lounging outside with your friends and family in no time. 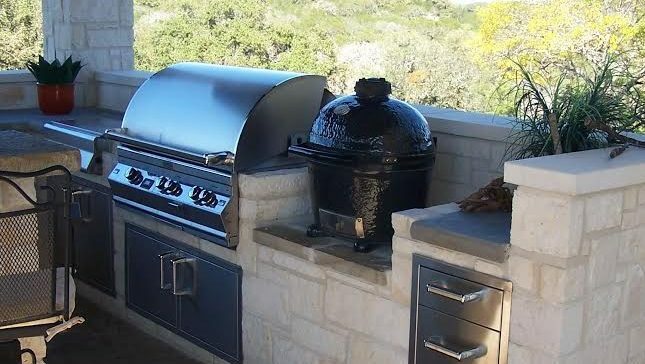 We’re Bulverde Outdoor Kitchen Contractors! Bulverde, Spring Branch, Stone Oak, Timberwood Park, Fair Oak Ranch, all of Comal County and many more. 78163, 78260, 78261, 78070, 78133, 78132 and more.